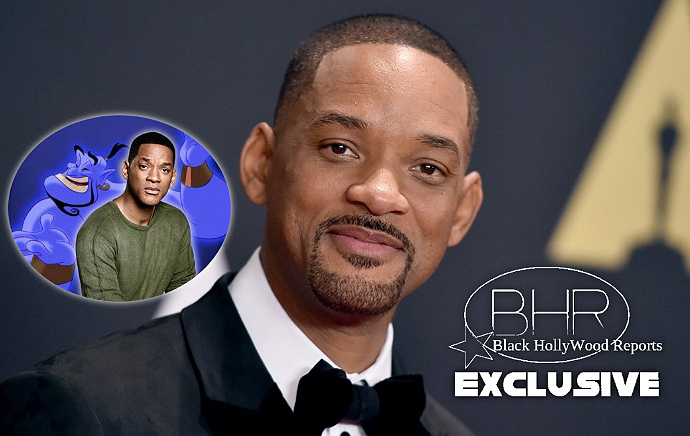 BHR Hollywood Reports..........Will Smith is inn talks to play the Genie in Disney's Aladdin Live-Action Reboot. The late Robin Williams Famously voiced the Genie in the 1992 classic. Williams, who died at the age of 63 in 2014, prevented Disney from using his Genie voice in future movies in his will. The upcoming Film Is Still In Early stages. The project is one of many live-action remakes the studio has in the works following the success of "Beauty and the Beast," "Cinderella' And "The Jungle Book"